Living busily on Planet Earth, we rarely remember that we inhabit only a minuscule part of the universe. In The Planets and The Solar System, Jen Green paints the wider picture, and takes us on a journey across billions of kilometres in our galaxy, from our Sun to near and distant planets. Some, like Mercury, have a molten core surrounded with crust and spin quickly; Jupiter, on the other hand, is a big ball of gas. For 2,500 years, mathematicians and scientists, from Pythagoras to Hubble, have investigated our universe and found that the dimensions, the temperatures and the speeds (light years!) are unbelievably extreme. 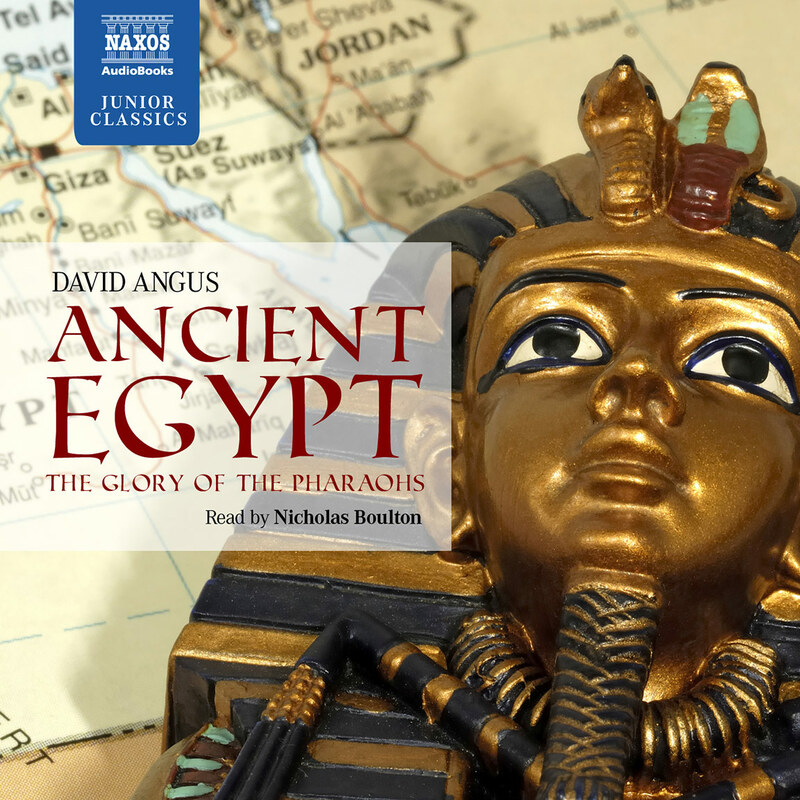 A fascinating introduction for younger listeners. Listeners are treated to an impressive scope of space information – from details about each planet to an overview of space exploration and the scientists who have contributed to our understanding of the solar system. While one could listen to this recording straight through, it also merits listening to chapter by chapter. 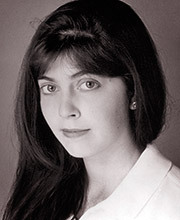 Ruth Sillers is an unobtrusive narrator who lets the information speak for itself and is clearly unbiased in her presentation of the space race. 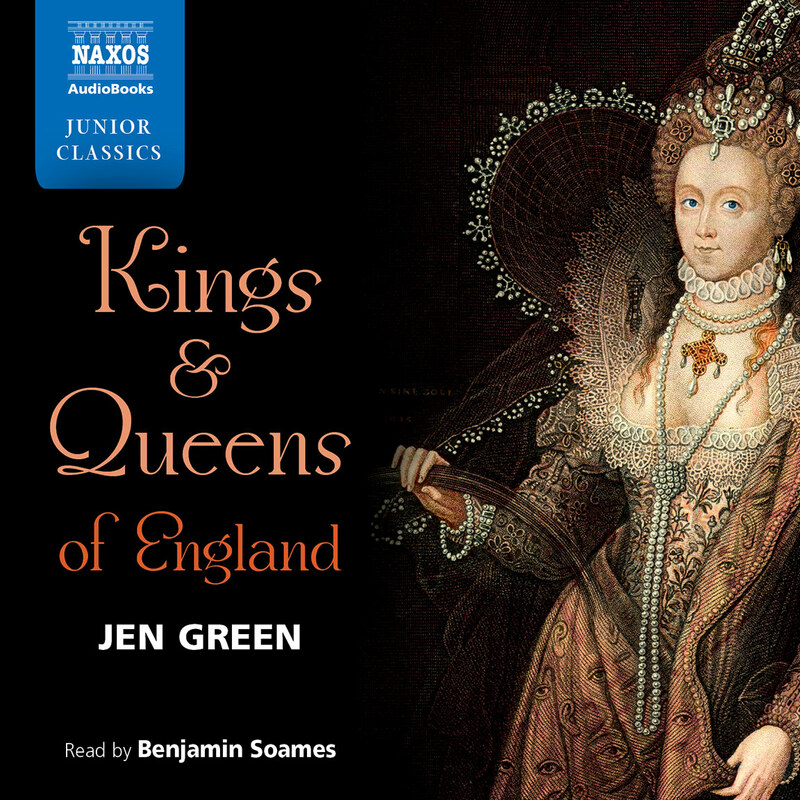 Her melodious voice, leisurely pacing and distinctive elocution make for easy listening. Given Sillers’s lively sense of wonder, the listener can’t help but be impressed by the vastness of the universe and our newfound knowledge of it. 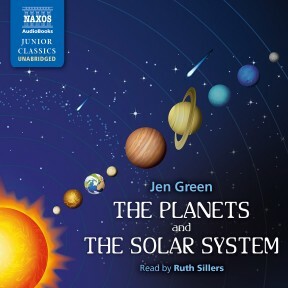 This audiobook takes listeners on an incredible journey through the solar system to planets near and far. 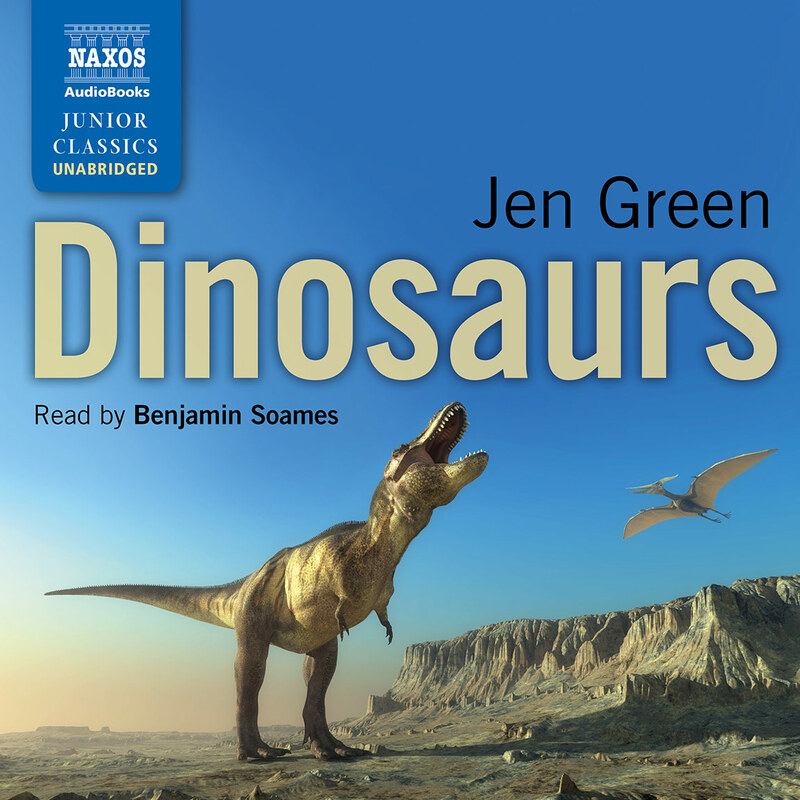 Narrator Sillers reads with moderate pacing and an almost conversational tone that will draw listeners along as they hear about the history of human understanding of space, space exploration, and the scientific facts about the inner and outer planets in our solar system. Though the breadth and depth of the subject matter could have made this an overwhelming listen, Sillers narrates if she is reading a gripping novel. 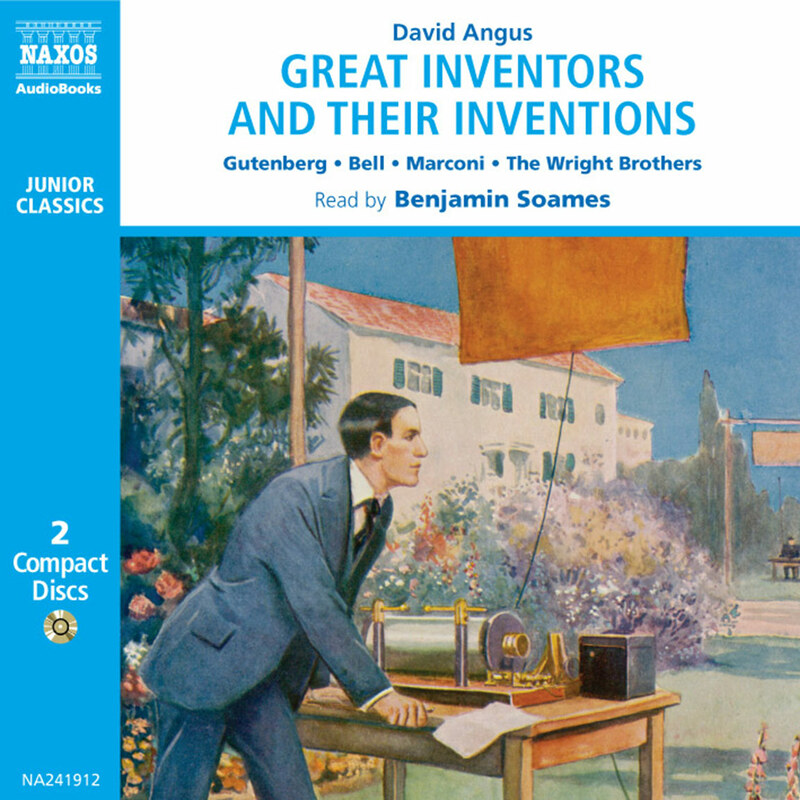 Chapter ends and beginnings are announced with unobtrusive music, and the five chapters are divided into shorter tracks of between five and nine minutes to make listening to and absorbing all of the information easier. 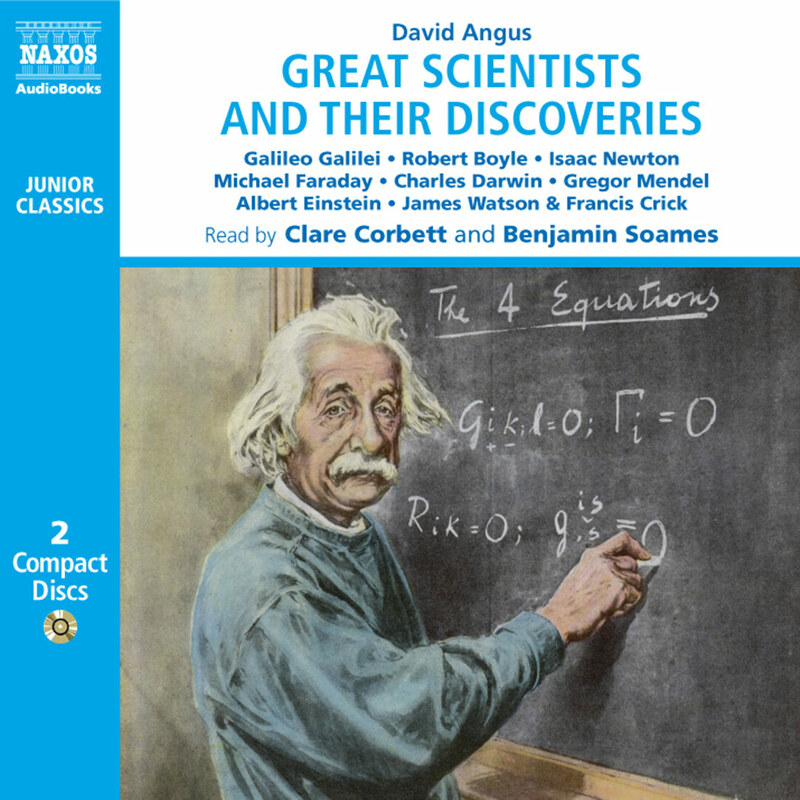 This fact-packed recording will satisfy young listeners’ thirst for knowledge about the universe and is a solid addition to any nonfiction audio collection. Astronomy is the study of the stars and the bodies in the solar system, such as the Moon and planets. People who study these things are called astronomers. You don’t need a lot of equipment or special training to be an amateur astronomer. Armed with a bit of knowledge and a few items of kit, you can try your hand at stargazing. As you start to find your way around the heavens you might even make a discovery. But beware, astronomy can be addictive – once you start, you might get hooked! You don’t need a telescope to be an amateur astronomer. The stars, Moon and planets can all be seen with the naked eye. Using a pair of ordinary binoculars you can see these things in more detail. By day, the brightness of the Sun hides the stars and planets, so astronomers study the night sky. Of course, being outdoors at night can get cold, so you will need warm clothing. A warm hat and gloves are especially important. You might need a flask of hot drink and something to nibble. A deckchair will allow you to sit back and watch the night sky in comfort. Alternatively, take a camping mat or groundsheet if you intend to sit on the ground. One very useful piece of kit is a star chart, also called a planisphere. You can buy one very cheaply, or print one off the Internet. As the Earth moves around the Sun, so different constellations (groups of stars) are seen at different times of year. A planisphere is your monthly guide to the heavens. A watch, compass, torch and note-book will also be useful. Cover the torch with red plastic film so you can see to read and write while stargazing. Record what you see in your notebook: write down the date, time, what you saw and the position in the sky. Before you begin, you will need a basic understanding of the solar system and Earth’s place within it. This audiobook contains all the information you need. As you know, the solar system is the family of planets that orbit around our local star, the Sun, together with their moons, rings and other rocky debris. All these things are held in place by the Sun’s immense gravity. All the planets, including Earth, also rotate about their own axis as they move around the Sun. As the Earth rotates, the Sun and stars appear to move across the sky from east to west, but it is really the Earth that is moving. The solar system is huge, trillions of kilometres across, but our Sun is just one of 200 billion stars in our local galaxy, the Milky Way – and the Milky Way is just one galaxy among billions in the universe. It is very hard to grasp the true scale of the universe. You will need a cloudless night to view the stars and planets. You also need to find a place with as little artificial light as possible. Obviously, the countryside is darker than the city. The darker it is, the more you will see. Make yourself comfortable, and allow about ten minutes for your eyes to get adjusted to the darkness. As you get your ‘night vision’, you will start to see more and more stars. The brightest object in the night sky is often the Moon. As it circles round the Earth, so different amounts of its sunlit surface are visible. This is called the Moon’s phases. When the Moon is full, its light hides many stars, so it’s better to go stargazing when the Moon is ‘new’ or a thin crescent – unless of course, it’s the Moon you want to study. As it orbits the Earth the same side of the Moon always faces us. You can see light and dark areas and also deep craters, which are clearest near the line between the sunlit side and the shadow. The next brightest objects in the sky are often planets. With the naked eye these look like very bright stars, but through binoculars they appear as sunlit discs. Planets can be identified over time as they move against the background of the stars. They travel across the sky along a path known as the ecliptic, which may be shown on star charts. Five planets can be seen from Earth: Venus, Mars, Jupiter, Saturn and Mercury, but the last is hard to see because it always stays close to the Sun. The planets are so bright they can often be seen at dawn and dusk. On a clear night, thousands of stars are visible. From Earth’s surface they appear to be grouped in patterns we call constellations. Start to find your way around the night sky by recognising these constellations, which are shown on your star chart. In the Northern Hemisphere, the Plough or Great Bear is easy to recognise. This saucepan-shaped constellation points the way to Polaris, the North Star. A line of three bright stars close together is part of the constellation of Orion, the hunter. In the Southern Hemisphere the Southern Cross points the way due south. As your eyes adjust to the dark, you will notice that some stars are brighter than others. This depends on their true brightness, and also how far away they are. Distant stars are obviously fainter. Blurry shapes may be distant galaxies. Stars are also different colours, depending on how hot they are. Blue and white ones are the hottest. Yellow ones like our own Sun are medium-hot, while red ones are cooler. Make time to marvel at the bright band of stars running across the sky. When you look at this you are looking towards the centre of our galaxy, the Milky Way. Our solar system is located on one arm of this great spiral-shaped star cluster. You may be lucky enough to catch sight of a shooting star. More properly called meteors, these are not really stars, but specks of dust that burn up in Earth’s atmosphere. At certain times of year, large groups of meteors are seen as the Earth passes through the trail of debris left by a comet. From time to time an actual comet appears in the sky, looking like a star with a shining tail. Find out more about the appearance of comets, planets and other wonders using the Internet, newspapers or astronomy magazines. As you become more expert, you will realise that the night sky is always changing, and there is always more to see.